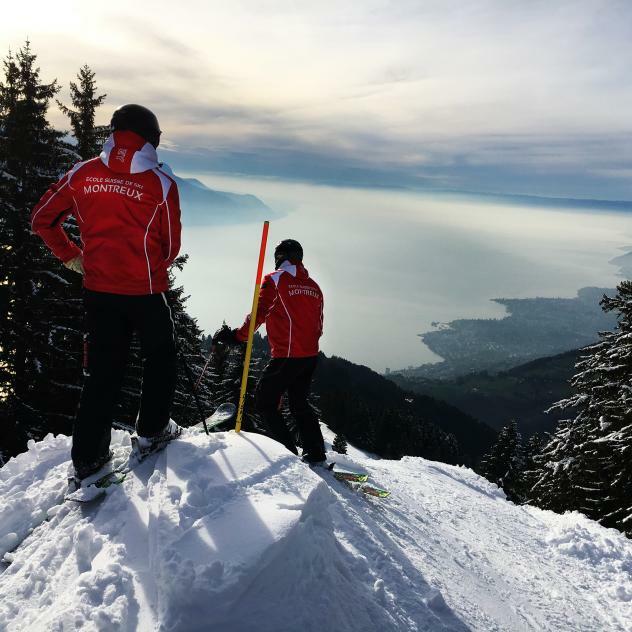 Based in Montreux and Rochers-de-Naye since 1979, the Montreux Riviera Swiss Ski School offers a huge range of opportunities for skiers, snowboarders and telemarkers of all levels. With an offer that includes group lessons for children and young people, private classes for all ages and of course the Carte Blanche service, ESS Montreux Riviera instructors constantly strive to ensure all students in their charge have an unforgettable experience. The Montreux Riviera Swiss Ski School's philosophy can be summed up in three words: Safety - Fun - Performance. Montreux Riviera Ski School's Carte Blanche service aims at offering the most personalised skiing experience that may exist in Switzerland. We organise your entire skiing day, from transport, to equipment, to restaurant booking. Your ski instructor is your mountain concierge. All you have to do is to follow along and enjoy! 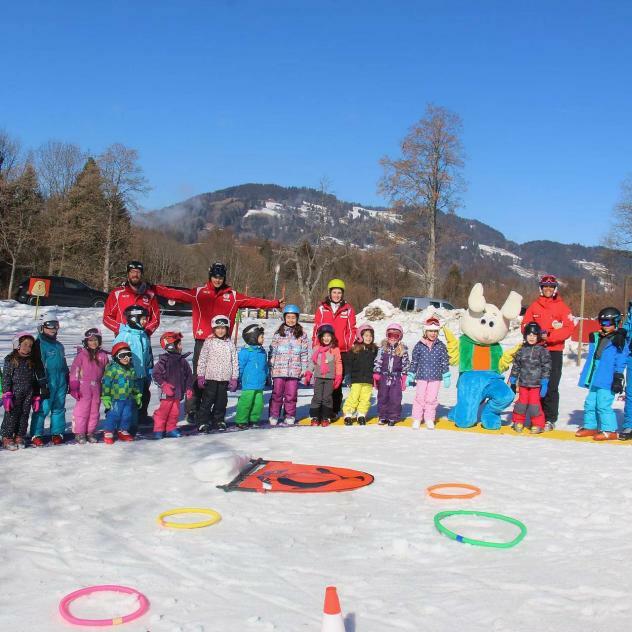 The Swiss Snow Kids Village is the perfect place for children's first skiing experiences. And don't worry, Snowli, our goofy mascot, will be there to make everyone dance and laugh! Montreux Riviera Ski School's Carte Blanche service aims at offering the most personalised skiing experience that may exist in Switzerland.